Bollywood Celebrities Who Are Popular For Their “Panchayati” Habits! Traveling with your girl gang is one of the best experiences ever. This is the time when you can be actually you and not be judged. Shop, eat and enjoy to your fullest. So, we have listed some places to vacay with your girlfriends. Take a look. 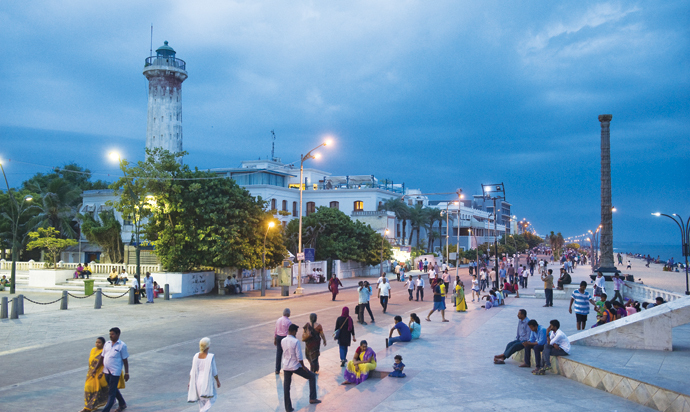 If you crave for pure serenity on your trip, then Puducherry is the place for you. It resembles one of the French cities and what adds to its charm is the yellow colonial style houses and nicely done roads. Shop a lot, try some delectable French cuisine, and laze by the beachside with your girlfriends. 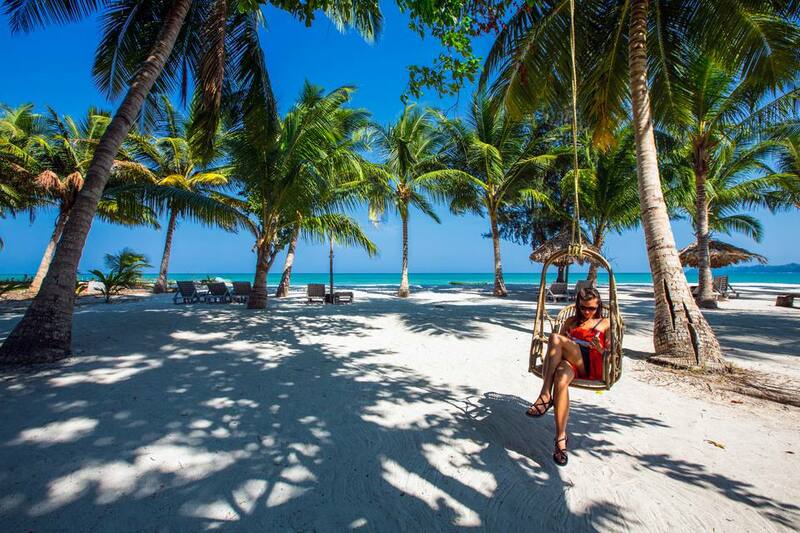 A 4-hour ferry drive away from Port Blair, the blue waters of the Havelock Island is perfect to chill with your girl gang. You can hire bicycles, bikes or just take a stroll on the island. Also, don’t miss on the scuba diving when you are here. This is definitely going to be one of the best experiences in your lifetime. Kasol in Himachal Pradesh is such a beautiful place to visit. This hamlet is the perfect travel escape for those who love nature or the ones who look for excuses for an adventure. The alpine and coniferous trees add grace to the place. This is a lush green area and offers mouth-watering dishes. So, if you are an adventurous person, you should surely head to this place for some fun and adventure with your girl gang. You can live in tents and camp under the stars and chat the night away while enjoying the fresh air of the mountains. 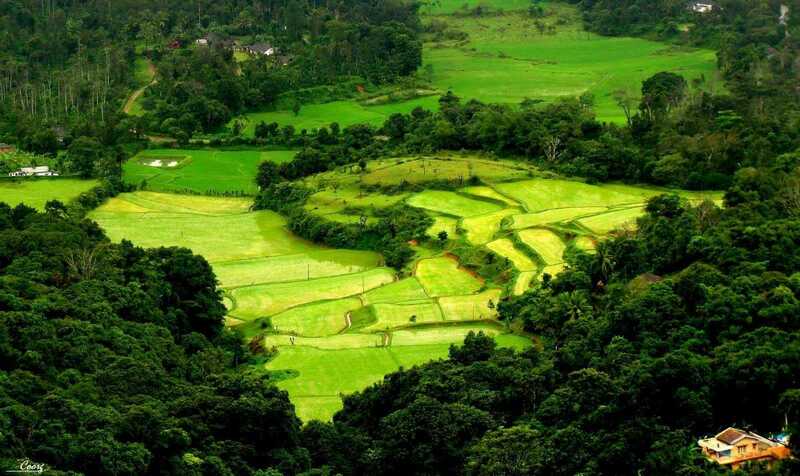 Coorg would soothe your senses while you enjoy the lush greens with your girl gang. Take a tour to the Abbey Waterfall, Chelavara Waterfall, and Iruppu Waterfall and just soak yourself in the fresh air. If you feel like taking an adventure, trek to Kumara Parvatha. 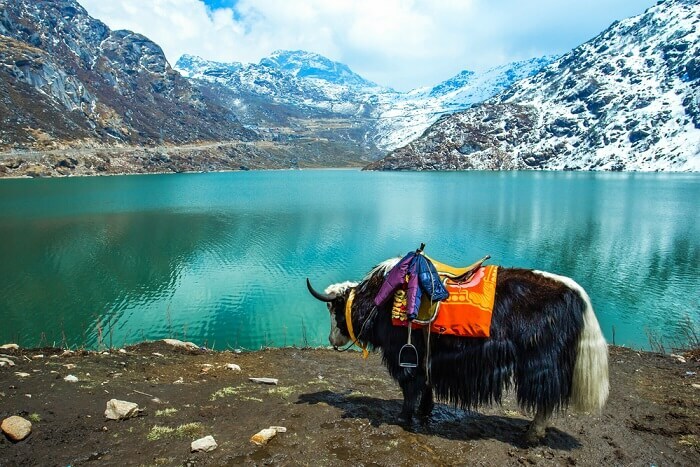 This part of East India is blessed with natural beauty and if you are traveling with your girl gang, then Sikkim is your one-stop destination. Tall mountains, gorgeous valleys, and Buddhist monasteries make up most of Sikkim. With its amicable hospitality, Sikkim is one of the safe places to travel with your girl gang. Have a girly vacation this time! Next articleWhat Happens After One Year Of A Relationship? How About Some Retreat For Your Mind And Soul?